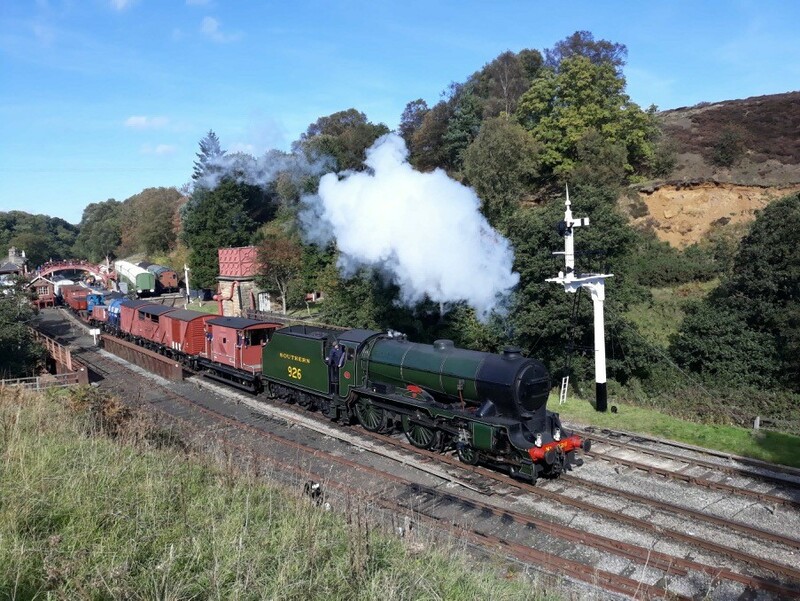 You will arrive at the Nene Valley Railways Wansford Station for either a morning or afternoon session on Monday 11th March 2019 and participate in a short tutorial about the driving and firing of a steam locomotive by one of our resident steam drivers. You will then be given an insight into working a freight train from the perspective of a Freight Guard. Once the theory is done and dusted the practical fun begins and you will be able to put into practice all you have learnt as you get to drive and fire a freight train over part of our 7 1/2 mile line. As an added thrill, you will have the opportunity to ride in the Brake Van when not on the footplate and witness the Guard handling your very own freight train. Once you’ve finished with the train you will have the opportunity to visit Wansford Signal Box and witness the duties and responsibilities of the Signalman on duty. There really is no better experience to be in charge of a Good Train as you power along with the wagons clattering behind you and the iron road stretching out ahead. This course will begin at 8.30am for the morning and 12noon for the afternoon sessions with the theory. The practical element will start shortly after this. Each participant will have at least half an hour in total on the footplate, split into two turns, possibly more depending on the popularity of the course and timings on the day. The course is limited to a maximum of 16 people (8 in the morning and 8 in the afternoon), so early booking is advised. 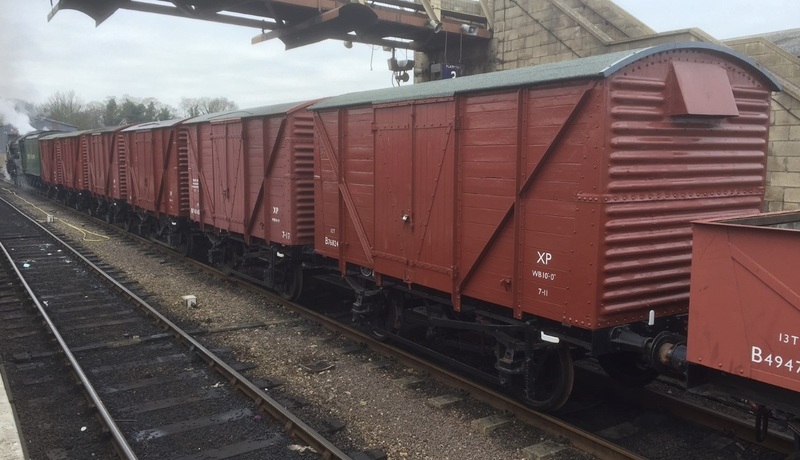 Each participant is permitted to bring a guest to ride in the Brake Van and other guests are welcome but will not be able to travel on the train due to limited space. This includes light refreshment in the form of either a breakfast bap or light lunch, and also a memento of your time with us. The working of a Steam Railway is physically demanding and so a reasonable level of fitness is required to participate in this course. On the grounds of health and safety we unfortunately cannot accept any participants under the age of 18years. Sturdy footwear is essential such as shoes or boots, but overalls and gloves will be provided. The footplate of a steam locomotive is a dirty place and so consideration should be given to clothing worn by participants as we will accept no liability for damage to your best suit!